The family of Zac Higgins have set up a GoFundMe to help cover Zac's medical costs. 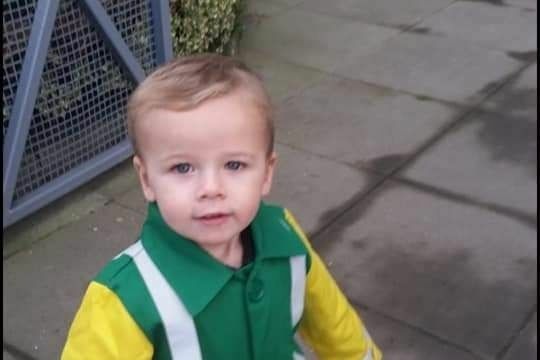 The toddler was seriously injured when he was struck by a car in Cork on March 25 which later drove away from the scene. Zac had to be put into a medically induced coma and be transferred from Cork to Dublin for treatment. The toddler's progress now has to be constantly monitored. The Higgins family are now asking for the public's support to help them cover their extensive costs. "Zac was playing football in his front garden and the ball went out onto the road outside his house which is a Cul De Sac. Zac followed the ball like any toddler would do but was struck by a car and has since suffered severe injuries. The car failed to stop. To the shock of family and neighbours and the community Zac was treated by emergency services and rushed to the Hospital in Cork City. 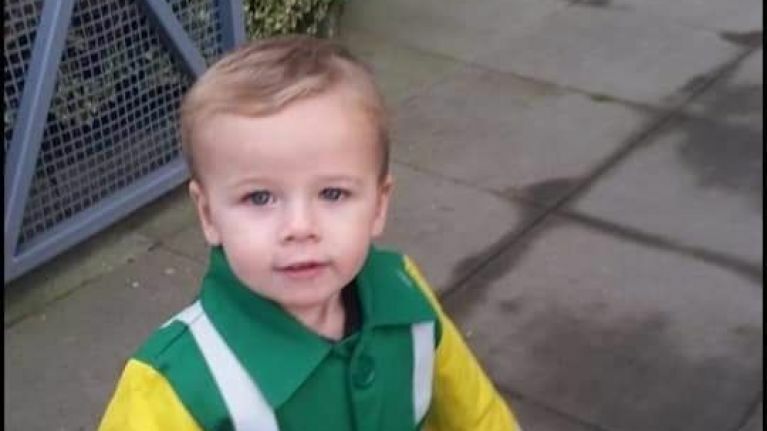 Later on that evening Zac was put into an induced coma and transferred up to the Temple Street Children's Hospital and rushed to intensive care. Zacs progress has been constantly monitored and his treatment is currently on going." If you would like to help support Zac and his family you can by clicking here.